In this quick tutorial, I'll teach you how to customize your white balance shot-by-shot just like you do you exposure, shutter speed and your aperture so that you can get the photo right the first time and it's one less this you have to think about when you take the photos from the camera to edit. 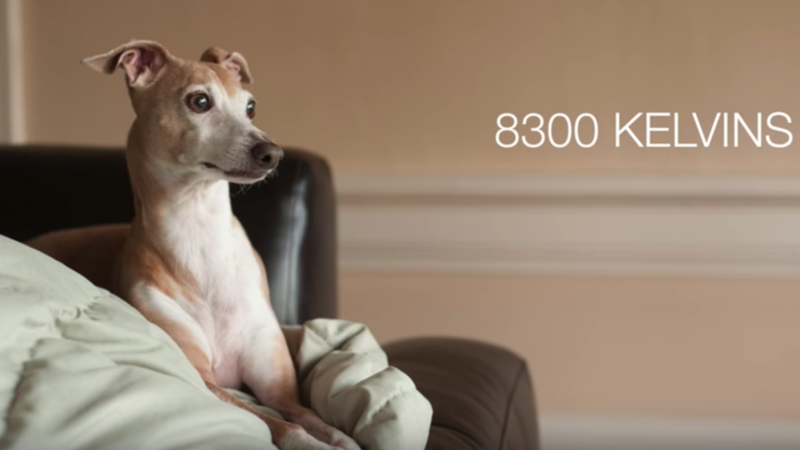 Kelvin numbers allow you to adjust the warmth or coolness of a photo. I'll show you examples of indoor and outdoor kelvin settings to achieve what you're looking for. This blog is dedicated to helping you level up your photography in bite sized teachings that you can implement to improve your photography immediately. For the latest videos, articles and exclusive content, make sure to sign up to receive the latest posts straight to your inbox.